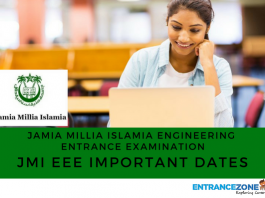 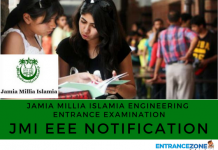 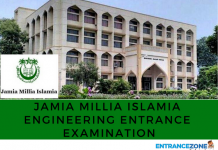 Jamia Millia Islamia B.Tech & B.Arch Admissions are completely based on JEE Main Ranks of the students. 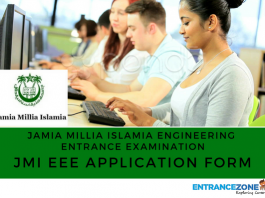 Also, the aspirants have to fill separate application forms for JEE Main 2018 and JMI EEE 2018. 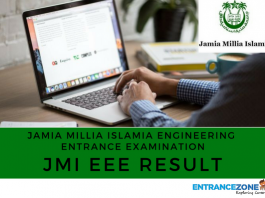 But there is no specific examination for admission to JMI. 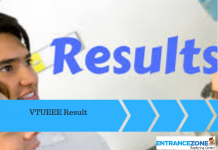 The admissions depend on the performance of candidates in JEE Main 2018 Examination. 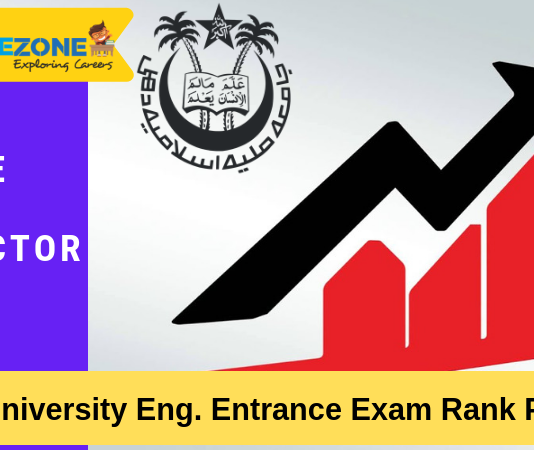 Moreover, National Institutional Ranking Framework (NIRF) of India ranked JMI at Rank 20 amongst the Engineering Colleges of India in the year 2017. 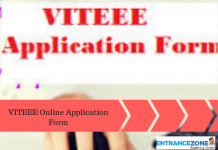 The candidates have to fill the application form through online mode only. 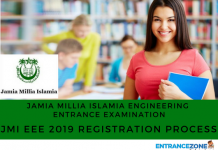 There is no offline mode available for the registration. 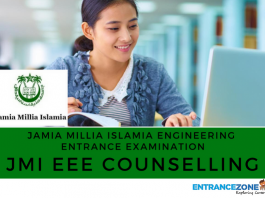 It is one of the best universities in India offering admissions to candidates in various programs offered at Jamia Millia Islamia. 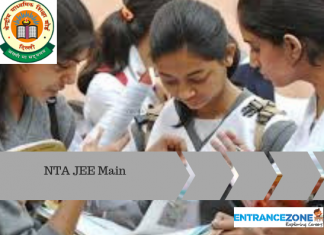 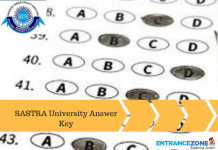 The aspiring candidates have to perform well in the JEE Main 2018 Examination so as to get a branch of their choice in this famous university.